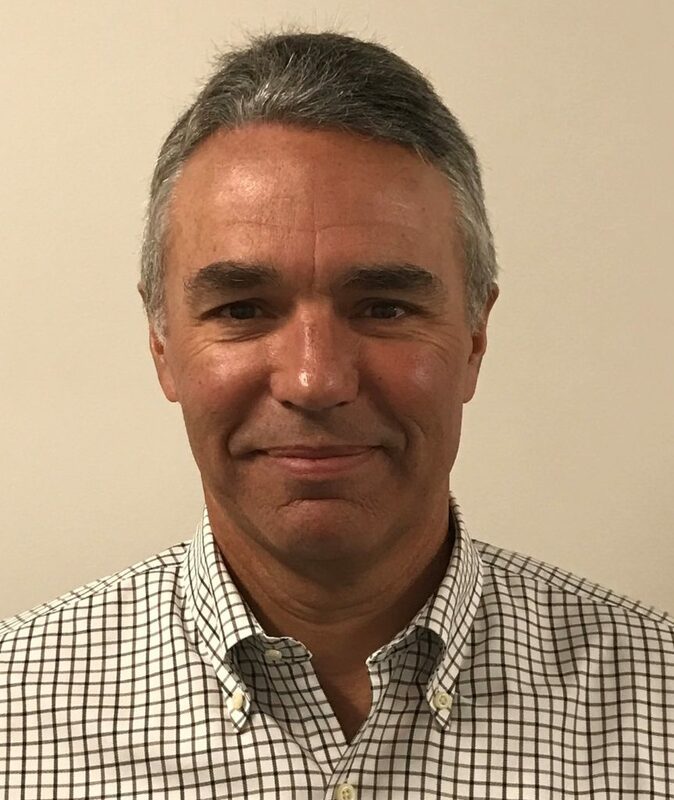 INDIANAPOLIS – SpartanNash (Nasdaq: SPTN) announced today that Mike Pahud has been promoted to Chief Operating Officer (COO), Caito Foods, effective immediately. Mr. Pahud has been serving as Caito Foods’ Chief Financial Officer (CFO) since he joined the company in February 2013. He will report directly to Bob Kirch, EVP, SpartanNash and President and CEO of Caito Foods. In addition to his current responsibilities of managing Finance and Information Technology for Caito Foods, Mr. Pahud will assume responsibility for Sales, Procurement and Operations. Mr. Pahud joined Caito Foods in February 2013 from R. W. Armstrong and Associates. During his time at Caito Foods, he has led multiple initiatives which were necessary to build sustainable platforms and systems and handle the company’s future growth. In January 2017, SpartanNash joined forces with Caito Foods Service (“Caito”) and Blue Ribbon Transport (“BRT”). Under the terms of the agreement, SpartanNash acquired Caito’s produce distribution business, fresh cut fruits and vegetables business and the company’s newly constructed 118,000-square-foot USDA-certified Fresh Kitchen facility, which is designed to process and package fresh-prepared foods, as well as the logistics business of BRT. Caito Foods is a division of SpartanNash’s wholesale food distribution network and a leading supplier of fresh fruits and vegetables, fresh-prepared foods and fresh floral products to grocery retailers and foodservice distributors in 22 states. Caito operates from its distribution centers in Indiana, Ohio and Florida. Through its BRT operations, Caito offers internal distribution and logistics services for its customers and for other companies throughout the United States.